Lobby was very bright and inviting the check in desk was so personable and very friendly.room was very clean I would stay here again. 09-Apr-2019 Verified Review, stayed from Sat Apr 06 to Sun Apr 07 2019 at a $148.47 average nightly rate. We are 1/2 mile from the Islip/McArthur Airport, we have complimentarytranportation to and from the airport. 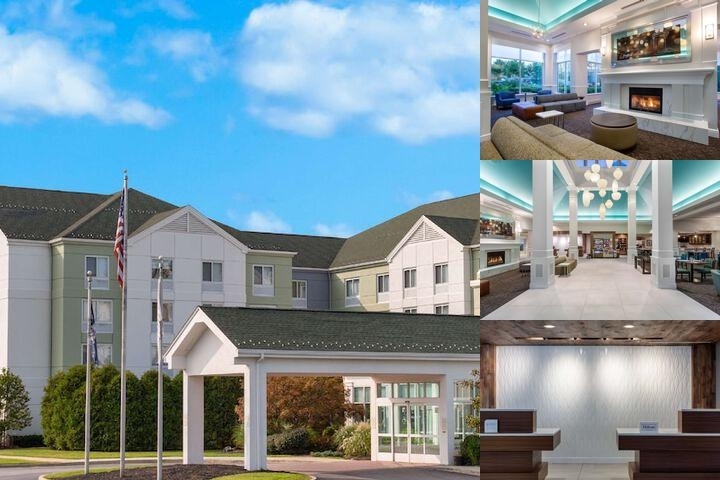 Below are the meeting, banquet, conference and event spaces at Hilton Garden Inn / Islip Macarthur Airport. Feel free to use the Hilton Garden Inn / Islip Macarthur Airport meeting space capacities chart below to help in your event planning. Hotel Planner specializes in Ronkonkoma event planning for sleeping rooms and meeting space for corporate events, weddings, parties, conventions, negotiated rates and trade shows. 44 x 25 x 8 Ft.
24 x 26 x 8 Ft.